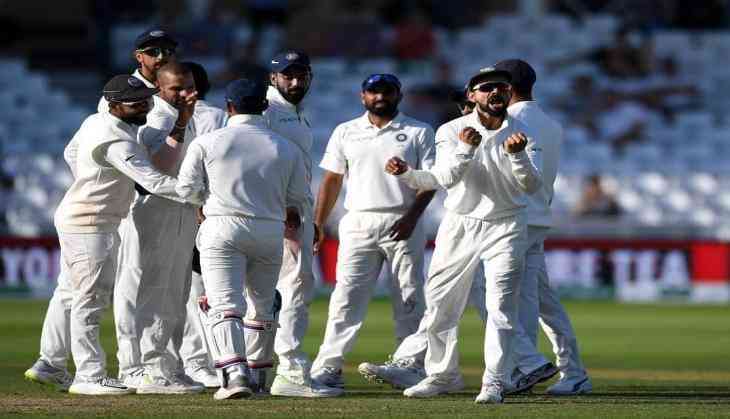 Virat Kohli led Indian cricket team has finally found their golden touch back after thumping England to a biggest 203 run victory at Trent Bridge in Nottingham. BCCI has announced the 18th member squad for the final two Tests at Southampton and The Oval. BCCI included Indian teenage sensation Prithvi Shaw along with Indian all-rounder batsmen Hanuma Vihari were included in the Test team. Indian opening batsman Murali Vijay who was out of flavour at Lord's and then dropped at Trent Bridge while Indian left-arm wrist-spinner Kuldeep Yadav was dropped to clear the path for Prithvi Shaw and Hanuma Vihari. #TeamIndia for the last two Tests against England, India A squad for four-day matches announced. Prithvi Shaw and Hanuma Vihari included in India's 18-man squad; Shreyas Iyer to lead India A.